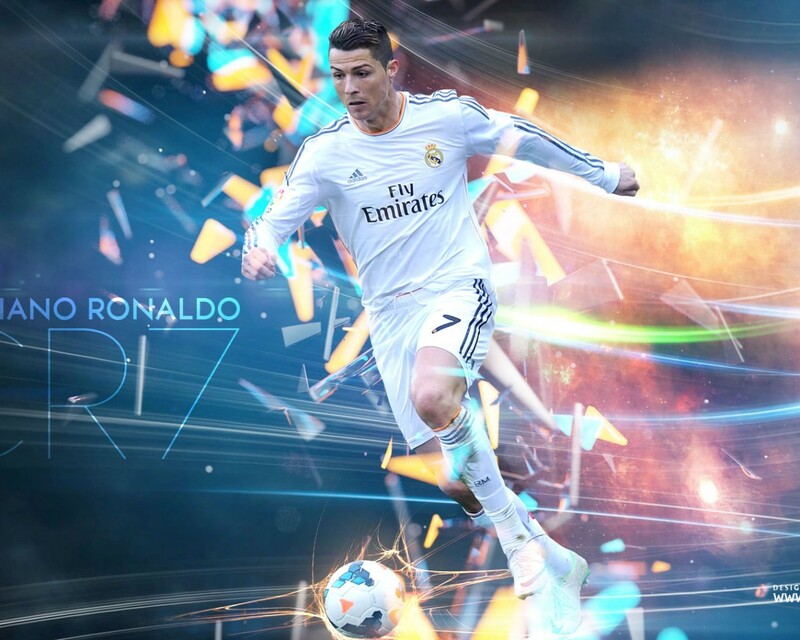 CR7 wallpaper by Jafarjeef was added to our fansite on April 19, 2015. 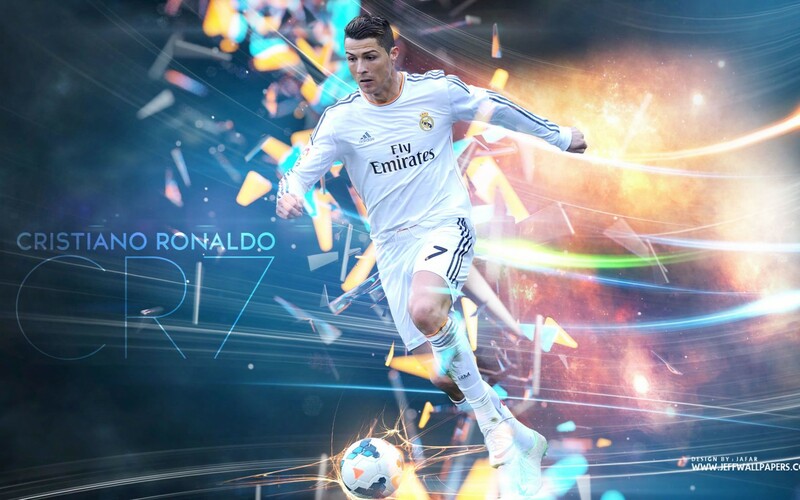 You can freely download the full HD image in 1920 × 1080 resolution here (.jpg, 295 kB), or choose from one of the other resolutions below which fit your device better! 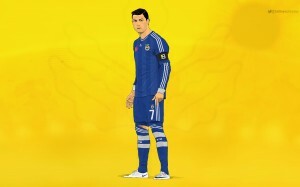 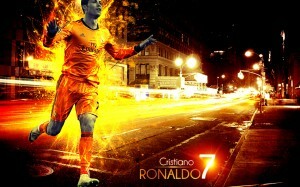 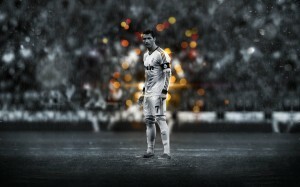 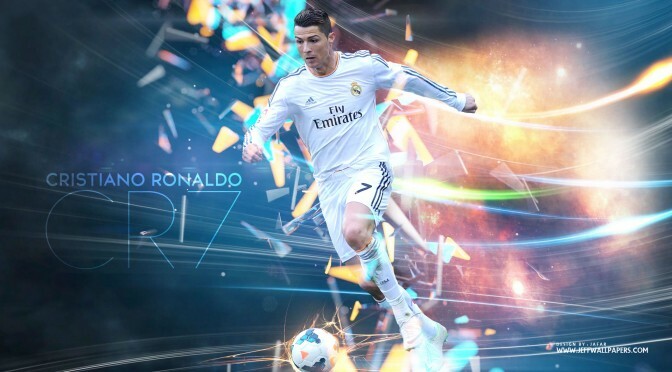 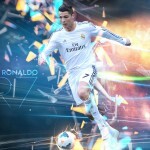 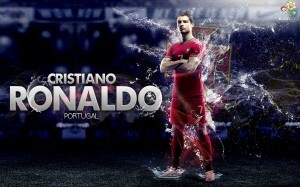 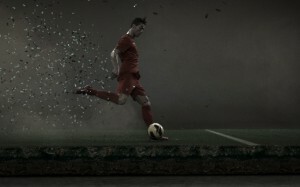 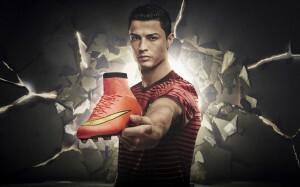 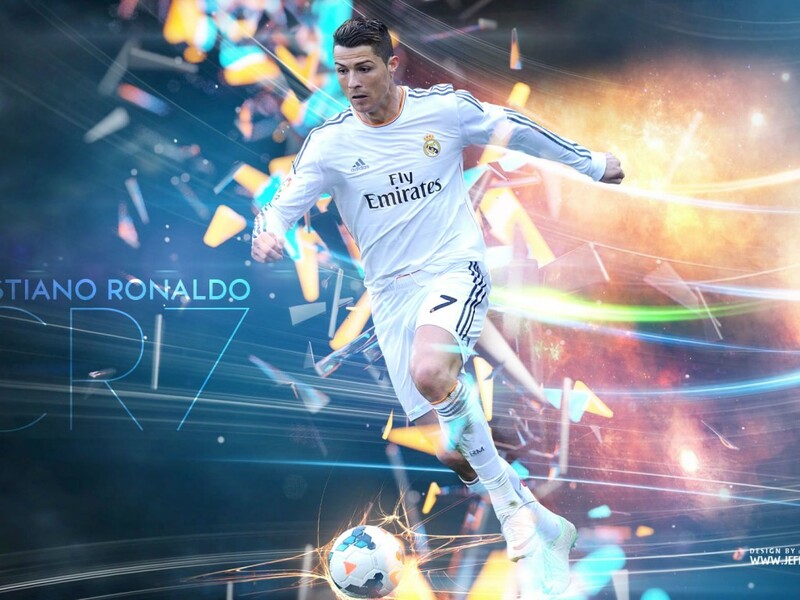 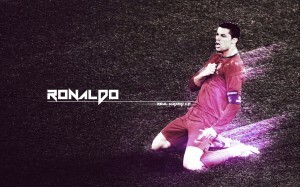 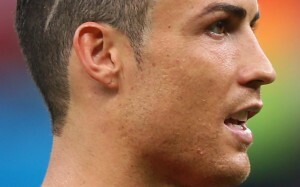 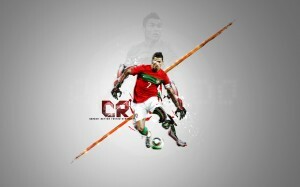 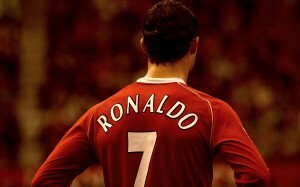 CR7 wallpaper by Jafarjeef is a high resolution wallpaper which is free for personal use. This wallpaper is perfect as a background for your computer, tablet, or laptop, and you can even use it on your iPhone, Android or other mobile phone or device. 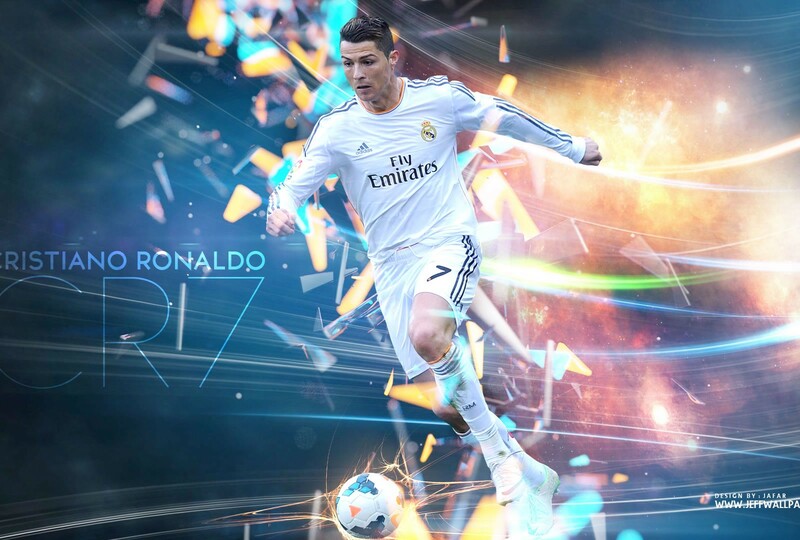 You can download the HD version of CR7 wallpaper by Jafarjeef (listed as 1920 × 1080, total 295 kB ) which should fit most standard screens, or choose from one of the other resolutions for your convenience.